Today some bird told me that I was I was good looking. I was told this not just once but several times. This does not happen to me very often, as it happens, so I felt pretty flattered. More precisely I was called “guapo” the Spanish term for good looking, which is pretty much what you might expect here in rural Andalucía. Things might have been even better if I had been called “guapo” by a human being but, like I said, it was a bird. 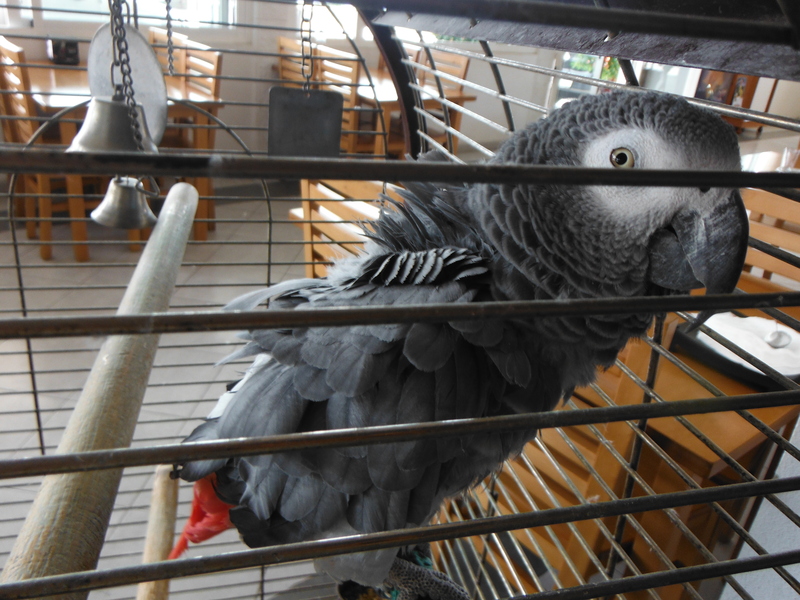 My admirer was a red tailed parrot which, I understand, is also known of as an African Grey. 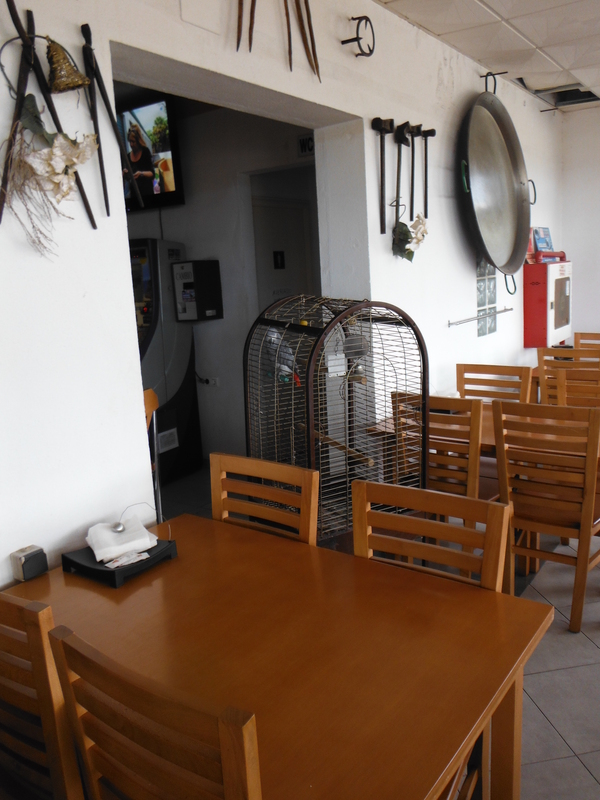 This particular bird was in a cage at a roadside service station on the A357. It had a pretty impressive repertoire which, in addition to “guapo,” included the greeting ¡hola! and I am sure it has a much broader vocabulary had we had time to become better acquainted. It was certainly well able to wolf whistle! Leo and I dropped into the service station for a bite of breakfast after a couple of hours on the river. There were plenty of barbel in the river but they refused to play ball, or at least the bigger ones did. We did manage a couple of small fish. Leo found this a bit frustrating but I tried to explain that it is a fish´s prerogative, like a woman´s, to say “no” and, if my experience is anything to by, fish and women tend to say no quite often! 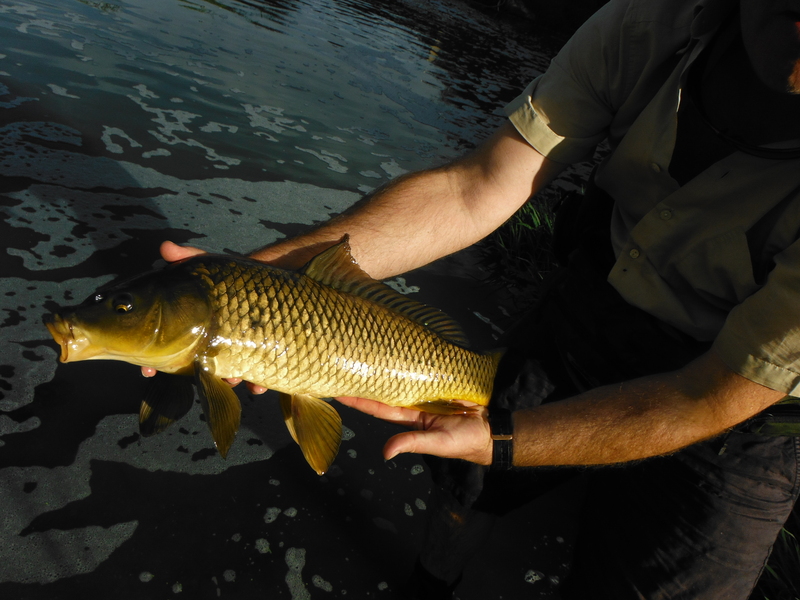 I did manage to land a pretty handsome carp though and Leo was good enough to take some photographs which I hope to use to help me paint a water colour of a Guadalhorce river carp. Of course the fish was returned to the river and so the parrot never had a look at it. But I imagine the parrot would have been impressed. “Guapo” it might have said. From his vantage point the parrot can chat to people going into or out of the loo. He can even watch TV.